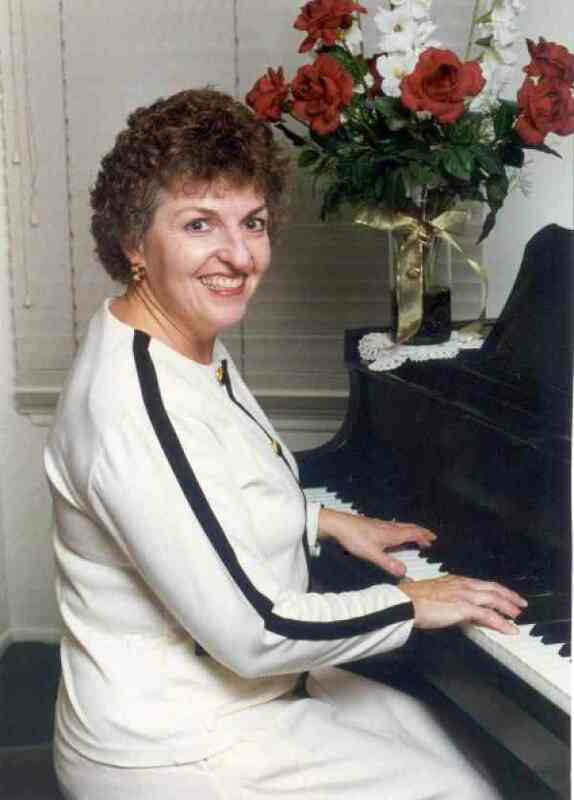 After using Orff-Schulwerk, Kodaly and Dalcroze as an elementary music specialist and in the elementary classroom, I studied Suzuki method in long term teacher training with Doris Koppelman and short term study with many other teacher trainers. All of these approaches to learning music are very similar and make learning music natural, easy and fun. The study of Alexander Technique and Brain Gym have added to my arsenal of teaching techniques. These wonderful techniques enhance and support my Suzuki students continuing successes. As a student of Calmer, Easier, Happier Parenting, the work of Noel Janis-Norton and her basic approach with the power of descriptive praise, my students have thrived. Multiple relationships between parent and child have been saved using her approach in parenting. “Piano is for preschoolers, too!” and I love it! At first I was surprised that they can to be so very successful at piano. The Kodaly approach inspired me to create a rhythm reading system on 3 x 5 cards called Rhythm is Easy. The Kodaly “notation” uses pre-reading skills and by practicing the rhythms during practice daily, reading and performing rhythm becomes very easy. I have enjoyed great success with students as young as two years old. They are so much fun to work with! I have been enjoying teaching young children using the Suzuki Method for over 28 years. It is my passion and helps to keep me young!